Published since 2008 and re-established in the beginning of 2014. 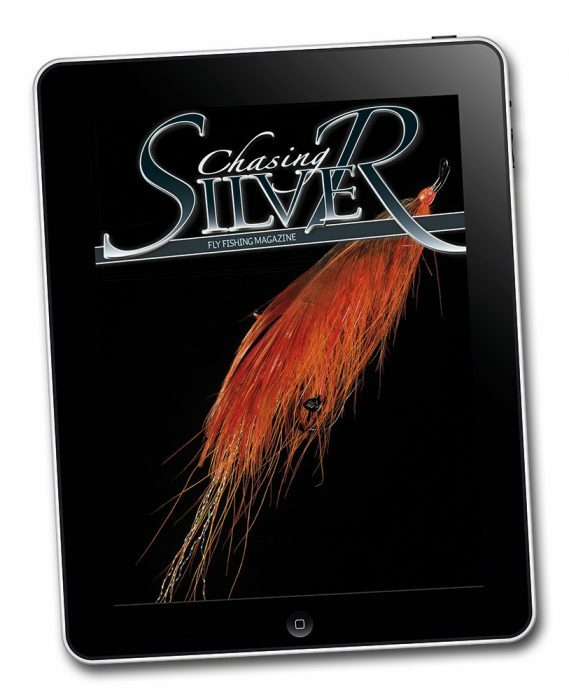 Since the beginning it’s been a point of honor for us to produce the highest quality magazine for all sea-run anglers. We take pride in providing glossy thick paper, perfect printing, world class articles and stunning photos. 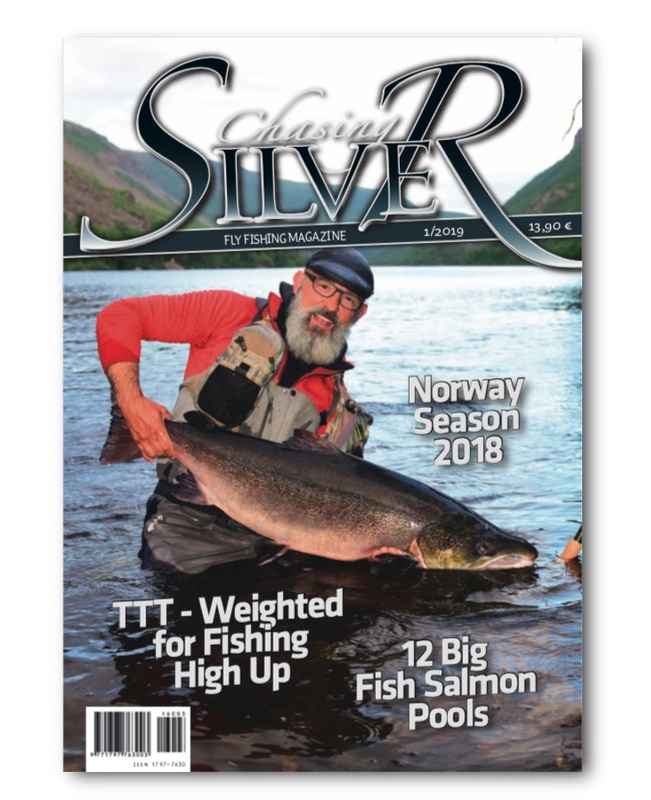 If you’re passionate about fly fishing anadromous species like Atlantic Salmon, Pacific Steelhead, sea run brown trout or Pacific Salmon have a look at our back issues and subscribe. Subscription price is 49.90 EUR / year world wide including four issues. You can subscribe and buy back issues from our online shop. We ship anywhere in the world. Available from Apple Appstore (iOS), Google Play Store (Android). Subscription and single copies are sold as in-app purchases. The app itself is free of charge. Subscription price 24.99 EUR, single issues from 2.99 EUR to 7.99 EUR.